Want to go for a swim in Lake George? Find a public beach in Lake George to enjoy a day in the sun! Browse our list of Lake George beaches below and choose your favorite. If you want to spend the day on the water, you can also visit our Lake George boating guide for rentals and marinas! Wondering how warm the water is? 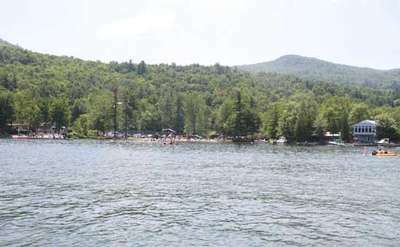 Visit our Lake George Water Temperature page. 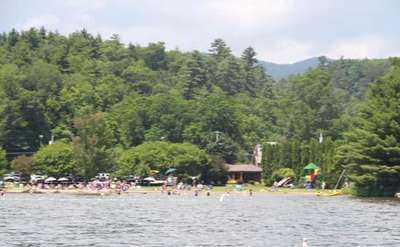 Known by locals and frequent visitors to Lake George, 'Dog Beach' runs along the shoreline between the Lake George Steamboat Company and Million Dollar Beach. 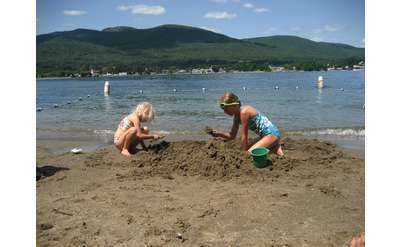 Schroon Lake Town Beach is a sandy strip below rolling green hills. 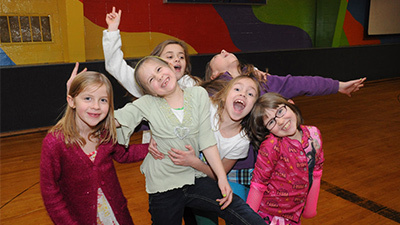 It features a roped-in swim area, and is staffed by trained lifeguards. 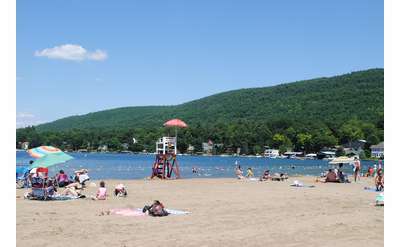 Hudson Grove Beach on Lake Luzerne is free and open to the public. 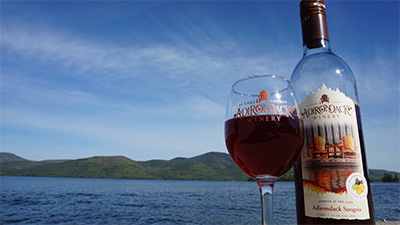 Swim and picnic at Adirondack Beach on Schroon Lake! Moreau Lake State Park Beach is open for swimming from Memorial Day weekend through Labor Day. 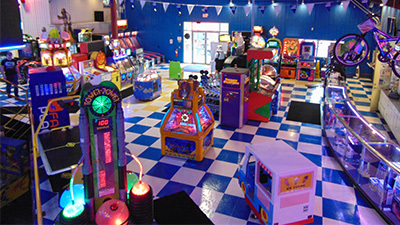 Daily hours are 10am - 6pm. 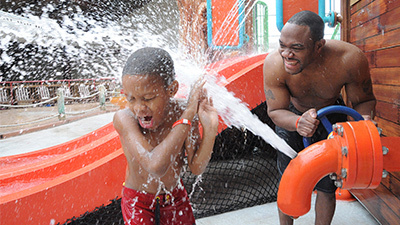 Morry Stein Park and Beach at Echo Lake features a swimming area with lifeguards on duty, a pavilion and picnic tables, a playground, and a basketball court.